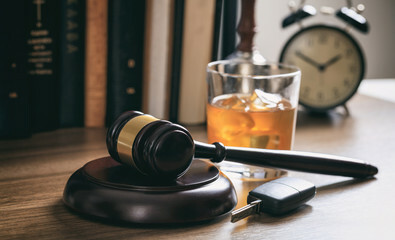 A plea of guilty, or a conviction after trial, to a drinking and driving related offense has more far reaching consequences than most other crimes today. Possible sentence requirements include jail time, probation, suspension or revocation of your driver’s license, court fines, and a mandate that you enroll in alcohol treatment and the Impaired Driver Program. At the Law Office of David Galison, P.C., we recognize that a DWI case can be complex and confusing to the accused. It is for this reason that we offer a Free Consultation during which the various stages of a DWI case and potential sentence requirements will be explained to you. Contact us today at 516-242-4477 to schedule a consultation. You can reach us 24 hours a day, 7 days a week.